Previous Post: It was the worst of times for my nails…Period. End of sentence. I am a sucker for a good creamy nail polish. 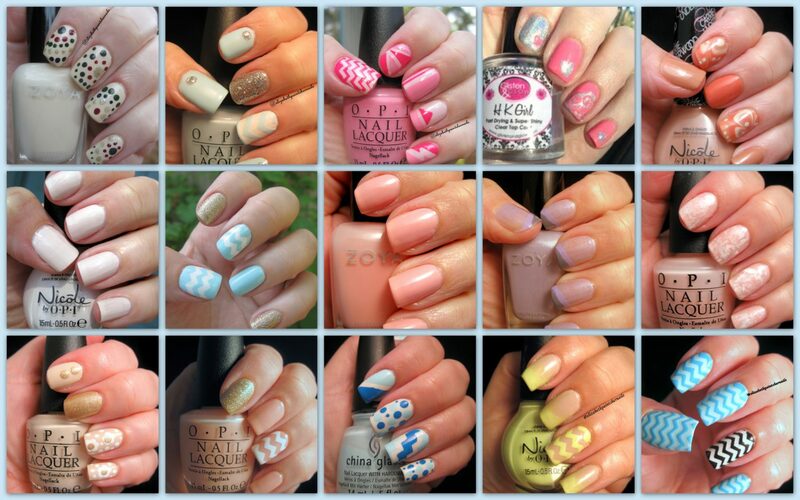 Three of my favorite pastel cream polishes are from the Zoya Lovely line (Spring 2013) – Neely, Blu and Jacqueline. Don’t you love it? As with many cream polishes, the first coat can be streaky, but gets better with coat number two. I took this picture outside, I really wanted to show off the color. It is a very cool, creamy green. I love this color. Posted: November 28, 2013 . Bookmark the permalink.